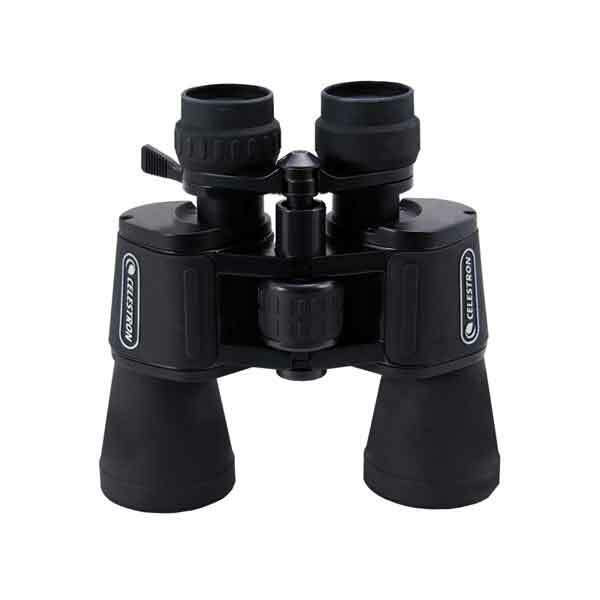 Celestron began its business 50 years ago building telescopes. 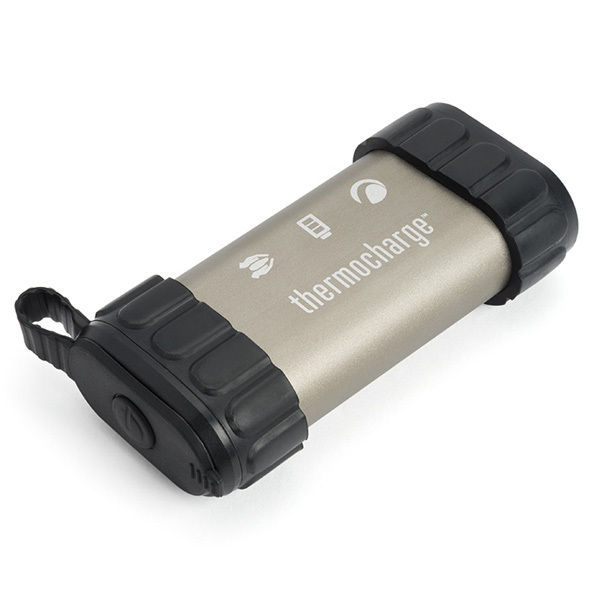 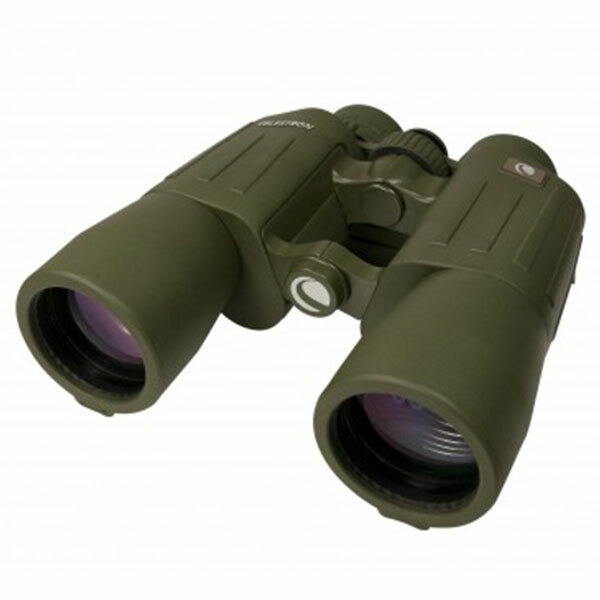 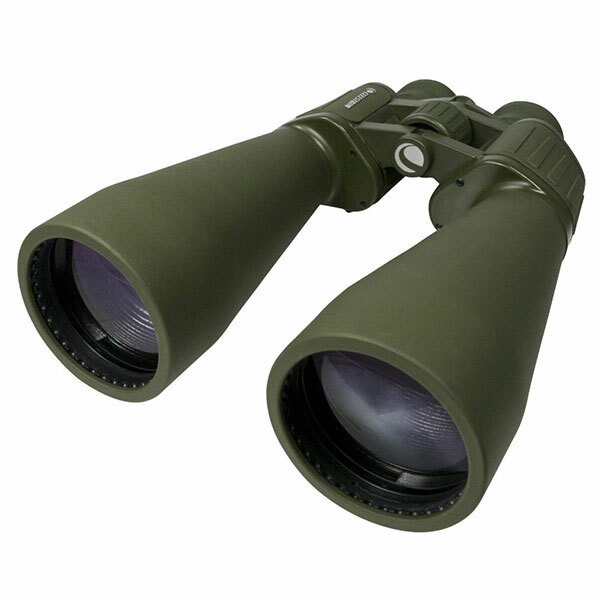 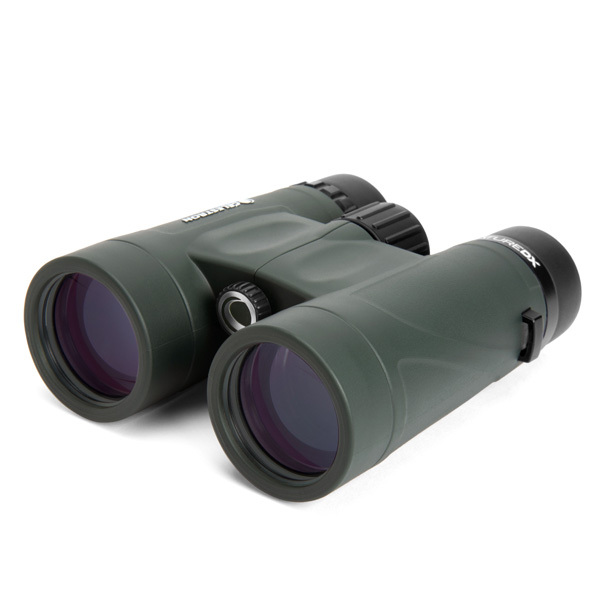 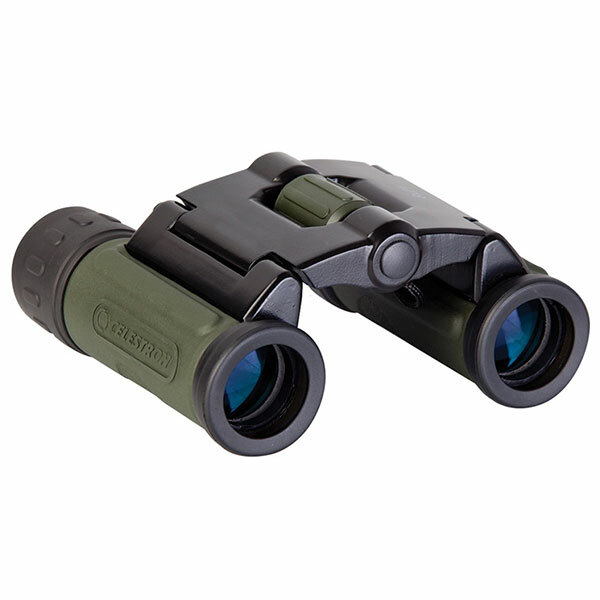 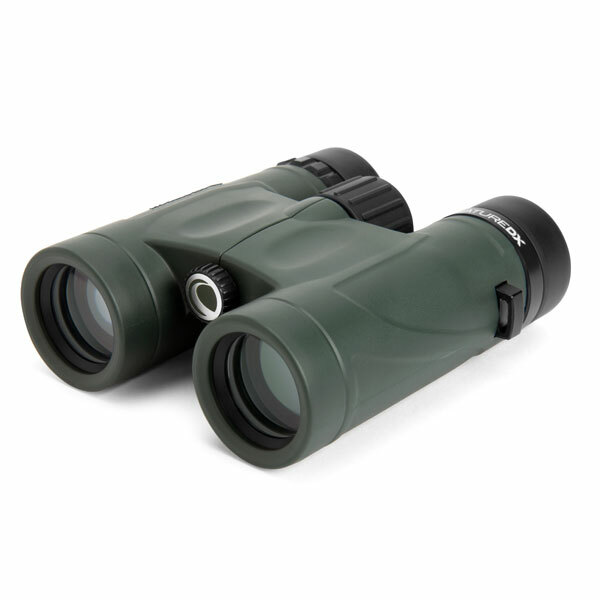 Since then their product line has expanded into a wide range of optics including, microscopes and binoculars. 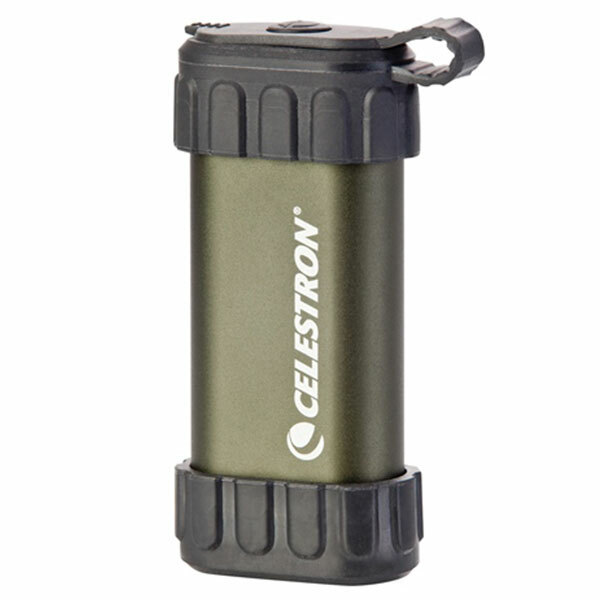 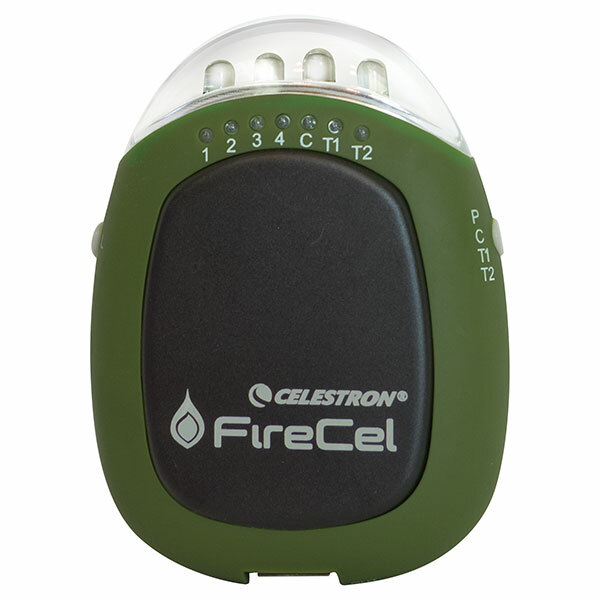 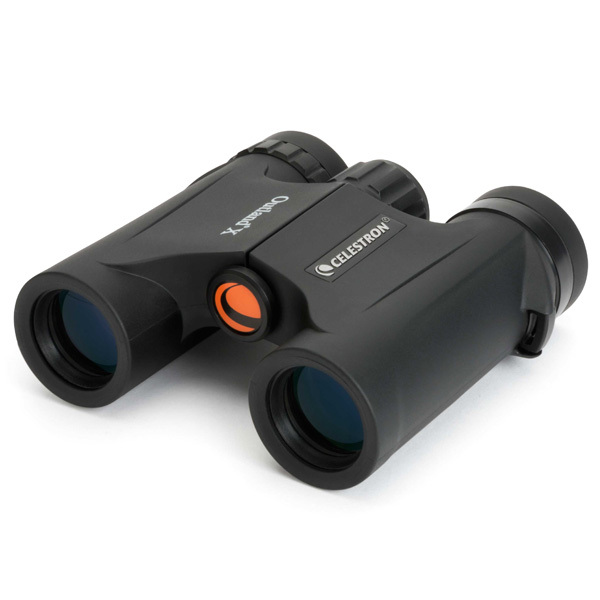 Celestron’s foundation in optic technology has given Celestron an advantage in their binocular and monocular product lineup. 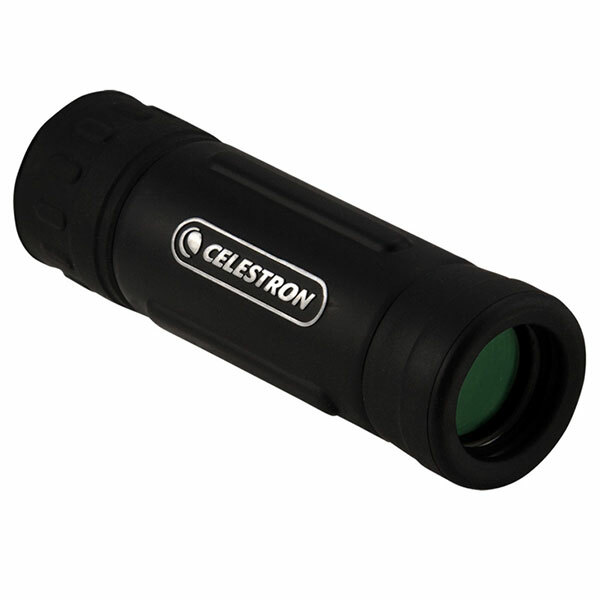 Extremely affordable and rugged, Celestron optic gear is the perfect solution for Law Enforcement agencies across the United States.